Thank you for being a part of The 6th Annual Bentley Scottsdale Polo Championships, America’s most attended polo event! “The World’s Greatest Polo Party” is back and better than ever, returning to WestWorld in Scottsdale on Saturday, November 5th, with events beginning at 10am. Tickets are now on sale, so reserve your spot in a full day of non-stop competitive polo action, along with exciting events and activities for all. Enjoy a unique Cultural Concert, a match featuring the finest ladies of American Polo, fireworks, and a showdown between two of the world’s top players! A new element this year is the “Most Beautiful Ladies of American Polo” match. Additionally, the “Cultural Concert” is making its debut at 4:30pm and ending at sunset, featuring music from the Scottsdale Philharmonic, Arizona Opera, Arizona’s top hip-hop and rap artist, and DJ Maestro Hughes, who has performed at the GRAMMY Awards. Polo team at 10:30am. At 12:30pm Scottsdale All-Stars Polo Team will battle Palm Springs Polo on the pitch. The day’s signature match, at 2:30pm, pits the defending champion Aspen Valley Polo Club against the Palm Beach Polo Club, with special guest Ricky Cooper from Wales. Be sure to enjoy a post-match after-party, Cultural Concert, and fireworks show that will keep the fun going until 6pm. Fans can sit field-side, sipping champagne in the luxurious Barrett-Jackson Champagne & Jazz Lounge. There is a special ticketing option at The Phoenician Afternoon Tea & High Society Tent: an attendee will get shaded, field-side tent seating, with beautiful views of the McDowell Mountains, as well as high-tea service and a no-host bar. Don’t miss out on these luxurious opportunities! 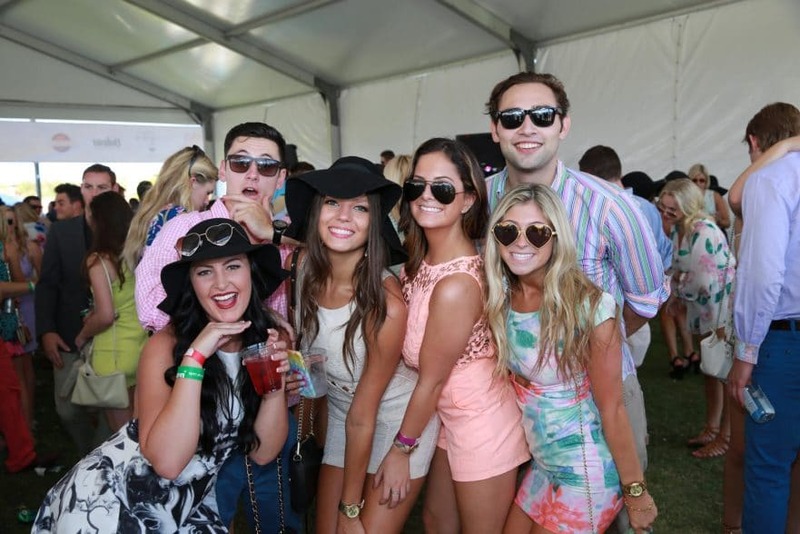 Other tents lining the field are offering incredible parties, with DJs spinning the latest music to entertain guests. For those seeking to mix and interact with the polo stars, reserve your VIP seat or table now in the Molina Fine Jewelers Drivers & Players VIP Lounge. It’s the only VIP experience to offer complimentary food and cocktails, alongside premier seating. And for art lovers, there’s the ArtPolo Auction Pavilion, featuring a daylong auction of beautiful artwork by Scottsdale-based J. Levine. Beloved returning events include The 2016 Canine Couture dog fashion show, produced by Oh My Dog! 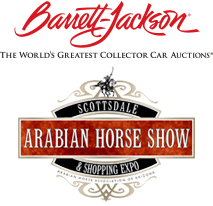 Boutique and Spa, and the 2017 Scottsdale Arabian Horse Show. The 2017 Barrett-Jackson Collector Car Auction and the The World’s “Longest” Catwalk Fashion Show, produced by Phoenix Fashion Week, will also be coming back this year. Tickets in all categories are on sale now at www.ThePoloParty.com. All table purchases in the Molina, the Barrett-Jackson, and the ArtPolo Auction Pavilion, will include a bottle of Veuve Clicquot Champagne. We look forward to seeing you there!